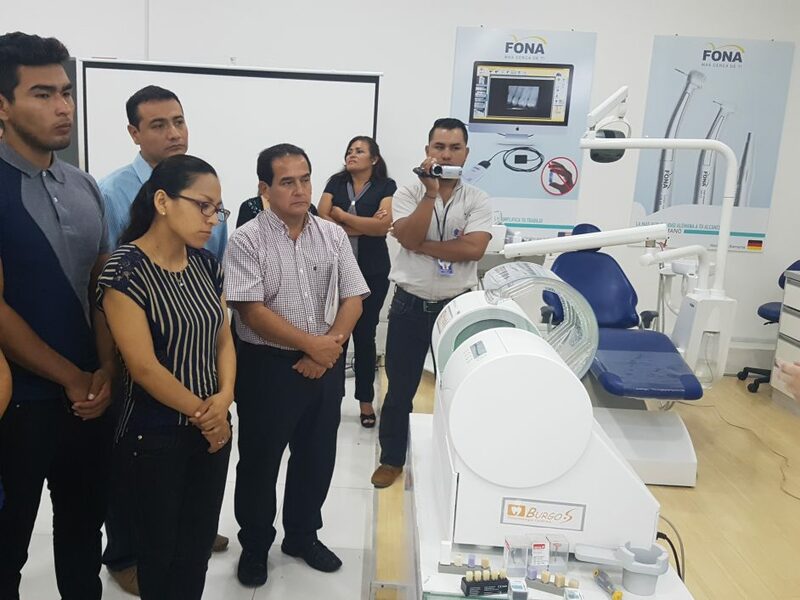 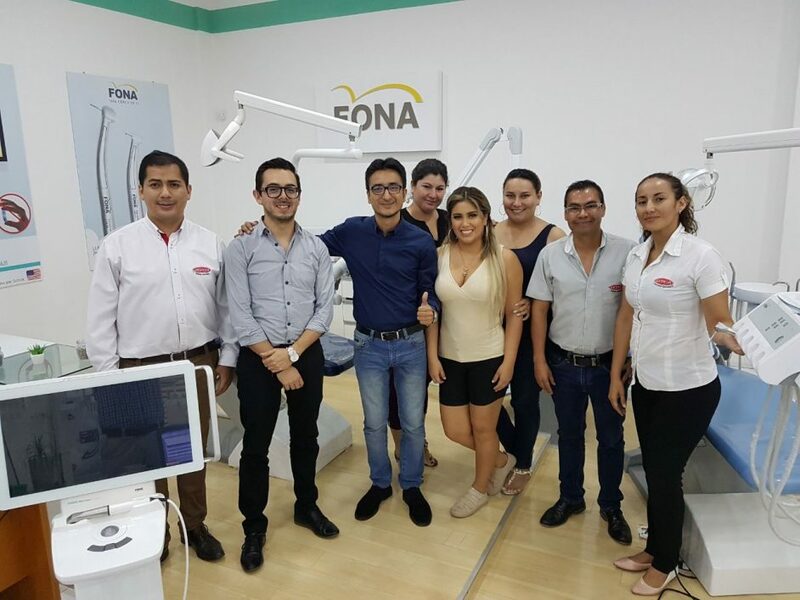 The magic of CAD/CAM came to the cities of La Paz, Cochabamba and Santa Cruz in Bolivia this spring with MyCrown. 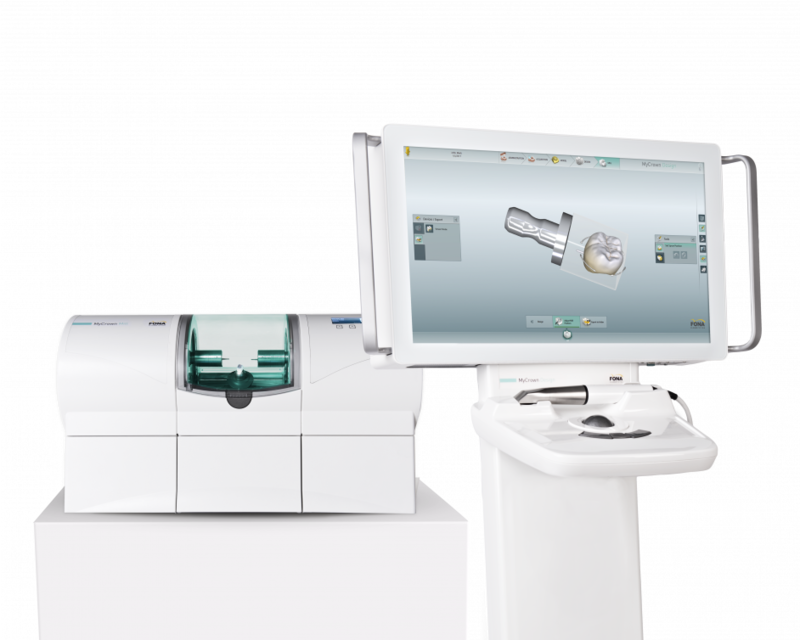 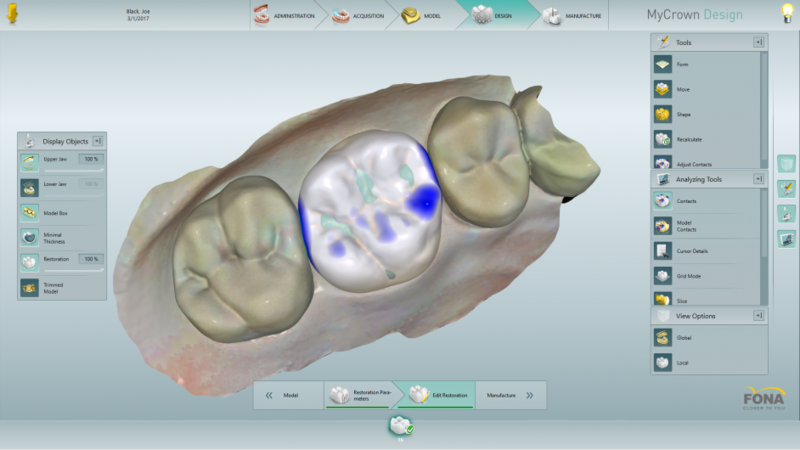 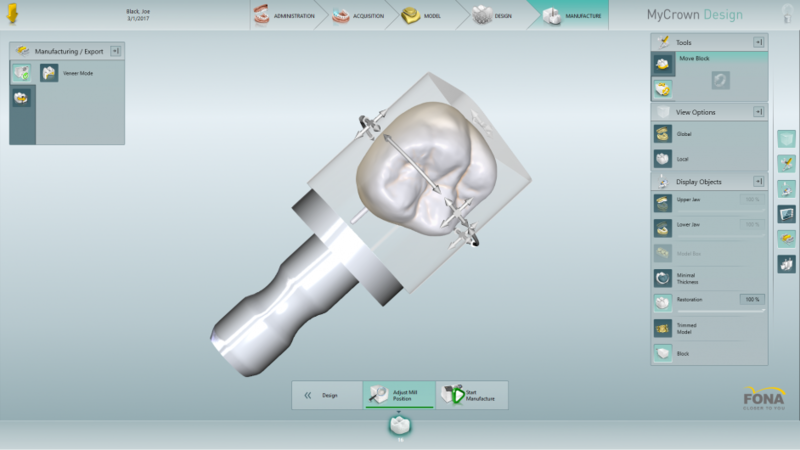 The complete chairside CAD/CAM system was presented to dentists, who were amazed by its ease of use and quick restoration time, illustrated by creating a digital crown right in front of them, with a live patient in the chair. 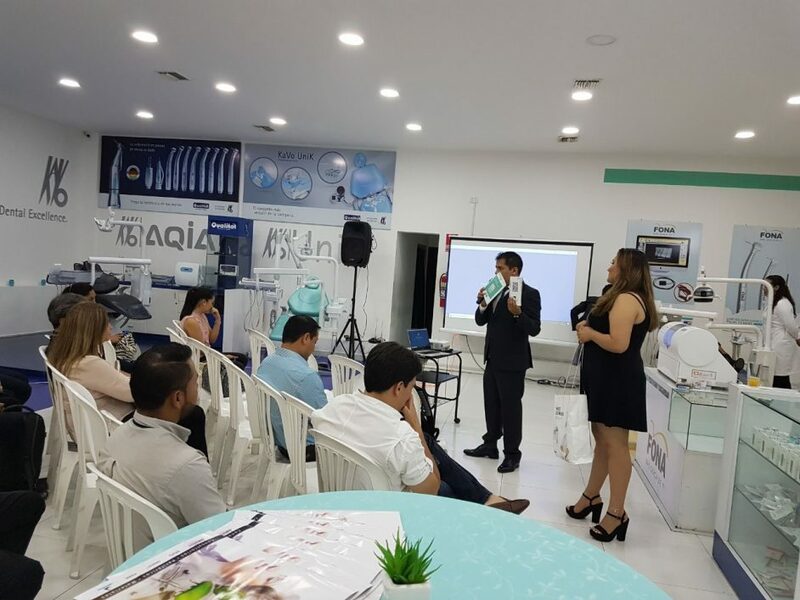 The evening, organised in cooperation with our local Bolivian partner, Qualitat, was held at their beautiful showroom, where MyCrown CAD/CAM system is permanently available to see and try. 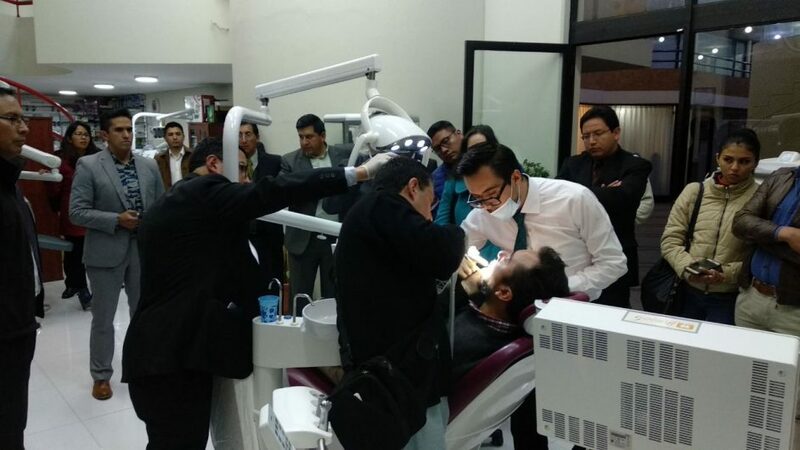 Dentists from the area were invited to come to the event, which included an overview of MyCrown, followed by a restoration, performed in real time with a live patient. 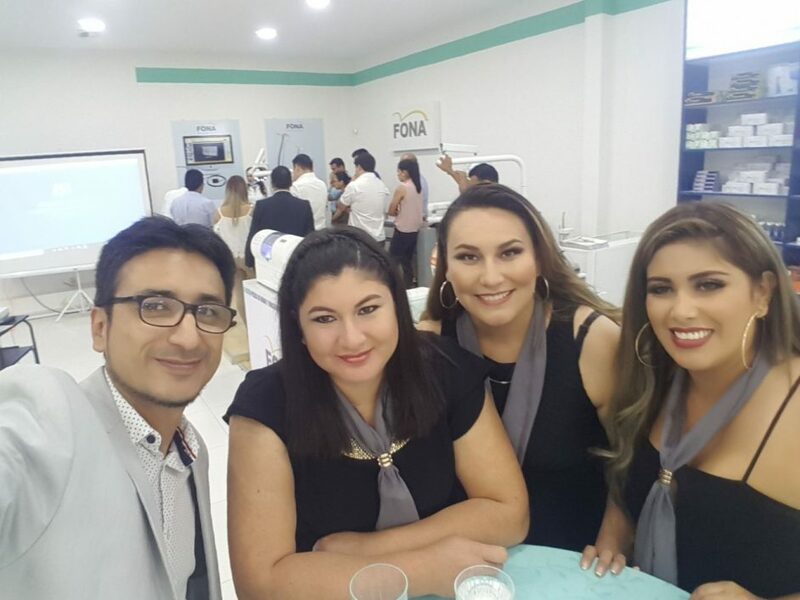 It was a wonderful night, full of emotions, magic and surprises, in which the participating doctors learned a lot about the system in an entertaining way. 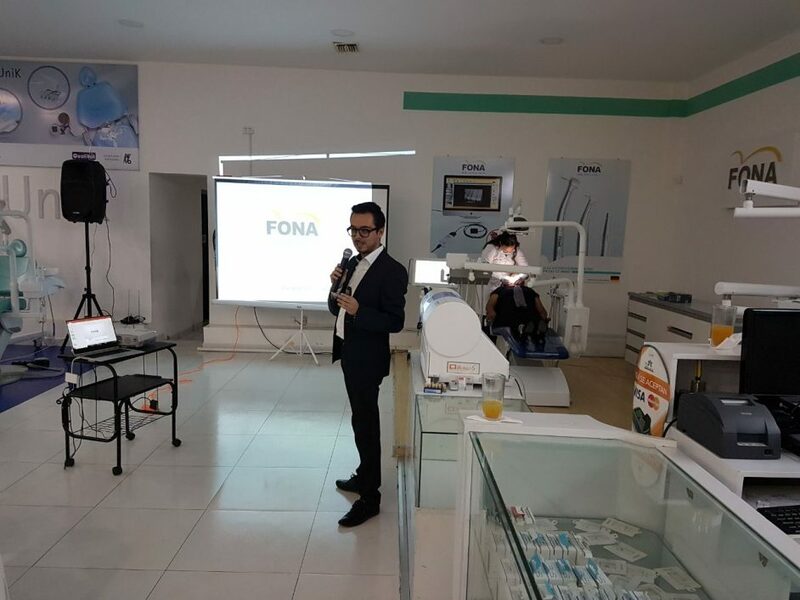 The guest of honour was Dr. Cesar Zeron, FONA Product Specialist for MyCrown, based in Mexico, who explained step by step how easy it is to create restorations with MyCrown. 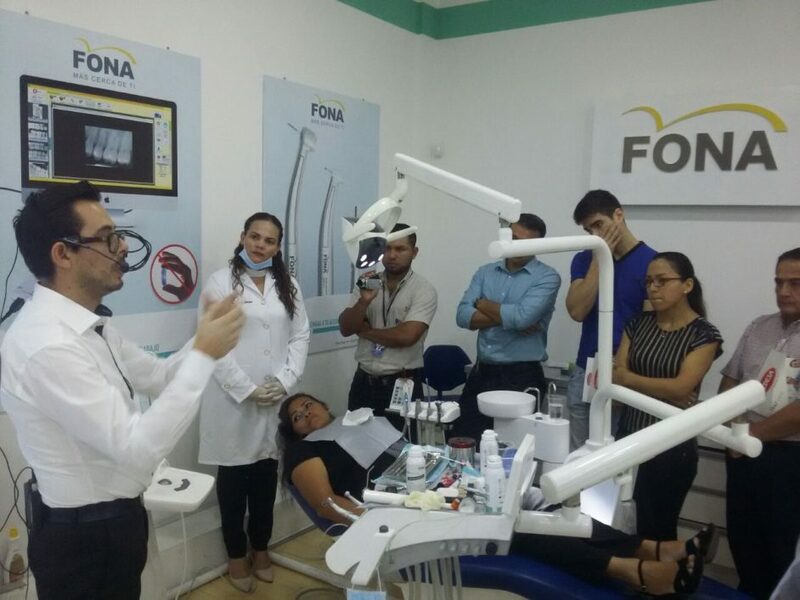 We are hosting more and more similar events in the area, so if you would like to join us for the next one, check our Upcoming Events section or get in touch with our Local Team.